The picture seems to have been captured by a professional photographer but has actually been clicked by Yug who is just eight-years-old. 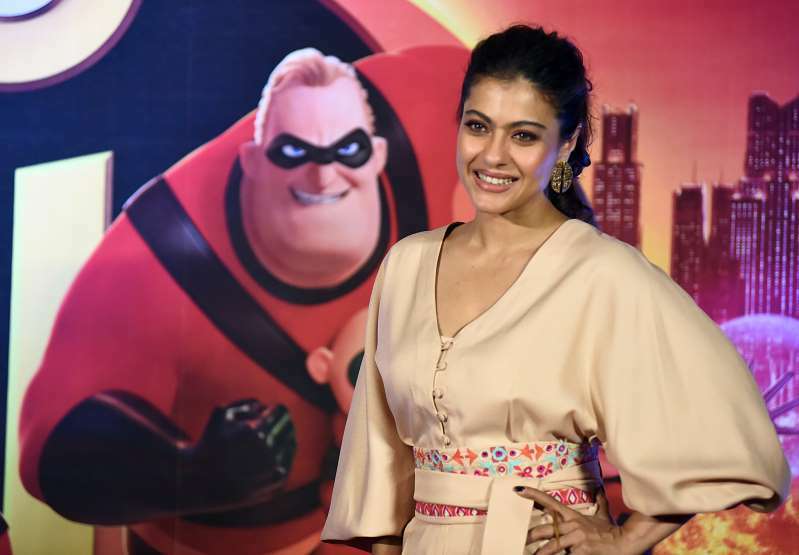 Kajol is proud of him and her friends and fans also couldn’t stop showering the young boy with praises and words of encouragement. Kajol and actor husband Ajay Devgn celebrated their 20th wedding anniversary in February this year and also appeared on Karan Johar’s talk show Koffee With Karan. Ajay had even made fun of Kajol over her social media habits. He teased Kajol for putting a lot of effort in choosing the right pictures to upload on Instagram.